Alyssa Bubik is a senior at Saint Joseph High School where she is active in many extra-curricular activities while demonstrating her core values. As a freshman and sophomore she played softball and volleyball and will be running track this spring. She is an officer in the Right to Life Club, the Vice President of Spirit Club, and a member of H.O.P.E Club. 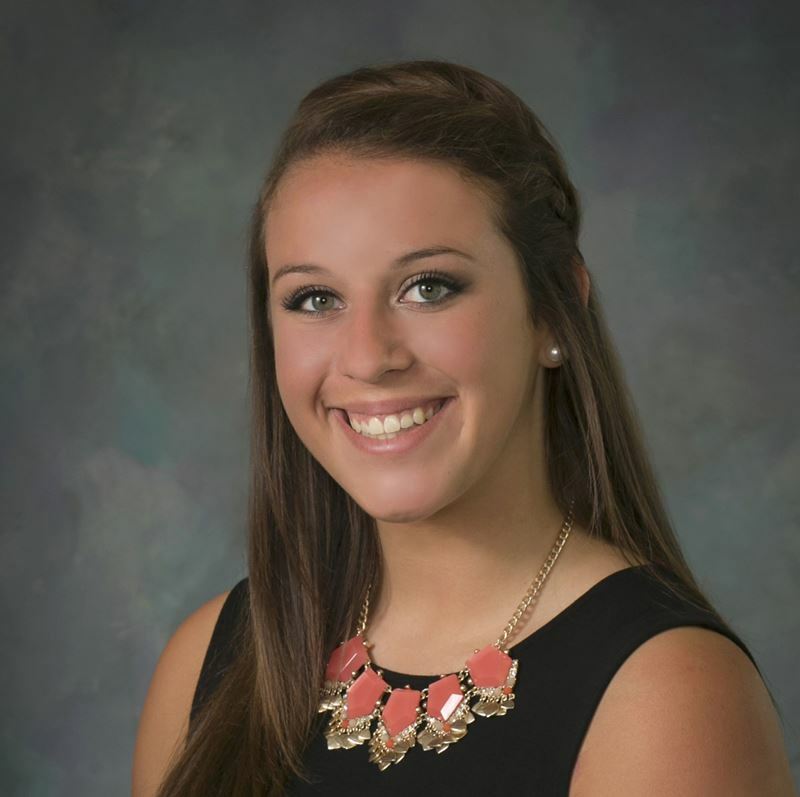 Alyssa is also enrolled in National Honors Society and has participated in many other activities over the years. She has volunteered in Work for Saint Joe, the Thanksgiving Food Drive, and many other events that give back to the community. She has also spent much time over the years helping mothers and their children while volunteering at the Woman’s Care Center and Hannah’s House. For the past five years, Alyssa has been a nanny over the summer and also enjoys babysitting throughout the year. Besides loving children, Alyssa also loves to bake and is known for her delicious bundt cakes. She also has a passion for math and working with numbers. She is outgoing and energetic and enjoys meeting new people wherever she goes. She couldn’t live without her friends, family or faith. Overall, Alyssa loves to seize the day and enjoys the many adventures life brings.